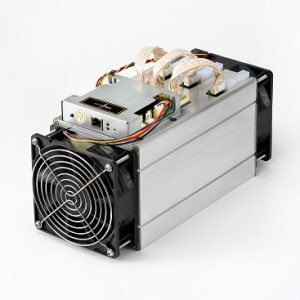 Antminer L3+ is currently the most powerful Litecoin miner by Bitmain. 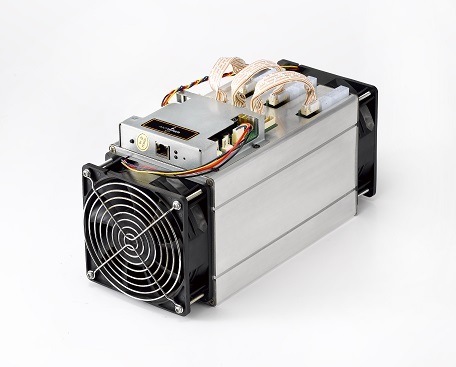 It boasts a 504MH/s hashrate with a power consumption of 800W. Hash Rate 504MH/s. A variation of +/- 5% is expected. 1. Power consumption figures will vary with PSU’s efficiency, the ambient operating temperature and the accuracy of the power meter. Orders are not subject to cancellation or return once placed. Orders will be fulfilled on a first come first serve basis from available stock or via a waiting list when next batch isn’t yet available. Partially filled orders will receive a refund against any unfulfilled equipment. If your order is not successfully fulfilled, you will be refunded within 48 hours. For waiting list orders you can request a refund for any unfulfilled part of your order at any time. Any local duty/customs shall be borne by the purchaser, We do not accepts no liability for delivery delays including but not limited to customs inspections. Mining Colocation provides hassle-free hosting solutions for your cryptocurrency mining at affordable prices. We’ve got everything you may need to get started mining the cryptocurrencies of your choice. Everything located in Canada.